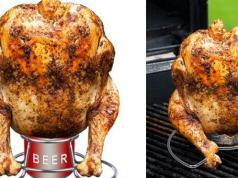 So you need a tool to hold your beer without using your hands? The Bev Tie has you covered. 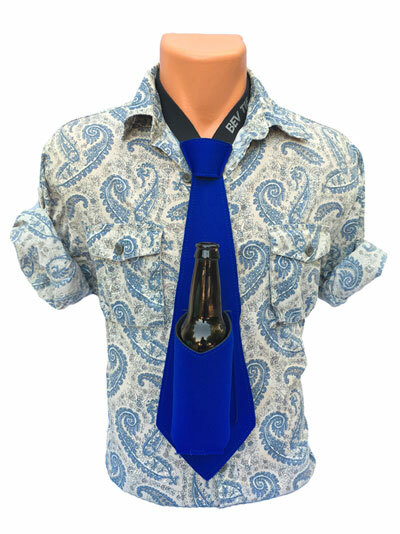 Perfect for parties and camping, this tie keeps your drink cold and off your clothing. 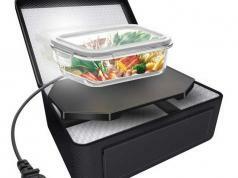 It can hold bottles and cans. Not super expensive either.